The importance of kids dressing up in costumes can’t be downplayed. Kids playing dress up isn’t just fun, it also helps them build up their vocabulary as well as their confidence. When kids use their imaginations, they’re also flexing a host of other important academic and emotional muscles. But wishing you were someone else for a day isn’t just limited to children. Adults love to play too. I bet you’ve been to your fair share of themed parties in your time. So, putting on that superman cape isn’t just child play. 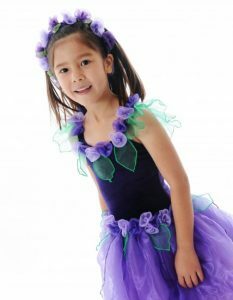 If you’re looking for kids dress up costumes and kids fancy dress costumes for a party, browse our huge range of cool costumes. 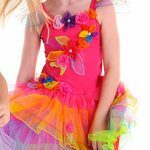 Some of our most popular kids dress up costumes for girls include nurse costumes, Disney Frozen costumes, fairy costumes, pixie costumes, mermaid costumes, and hair decoration kits. 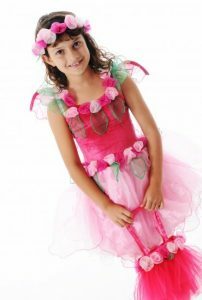 We have a range of fairy outfits, from garden fairy dresses to pixie fairy dresses. And for boys, there are police costumes, cowboy costumes, wizard capes, tradie accessories, and medical accessories. Costume parties are a lot of fun for kids. Children love to play dress up and let their imagination run wild. Help them dress up as their favourite character, whether it’s a friend’s themed birthday, Halloween or any other special occasion. 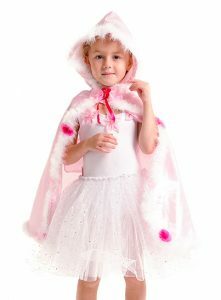 Check out our kids dress up costumes, for children of all ages. Have just as much fun as them, watching your children dressing up. We also sell a range of hard-to-find toys and accessories, so why not buy their gift while you’re shopping for a costume. Encourage dress up play by making sure you have plenty of supplies. That’s what we’re here for. We’re not a large unpersonalised toy store. 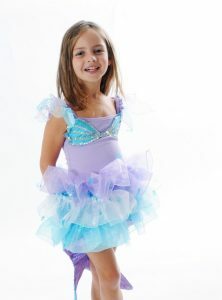 We’re an online speciality store with one-on-one service.Buy your kids costumes and accessories from us, Baby Vegas.